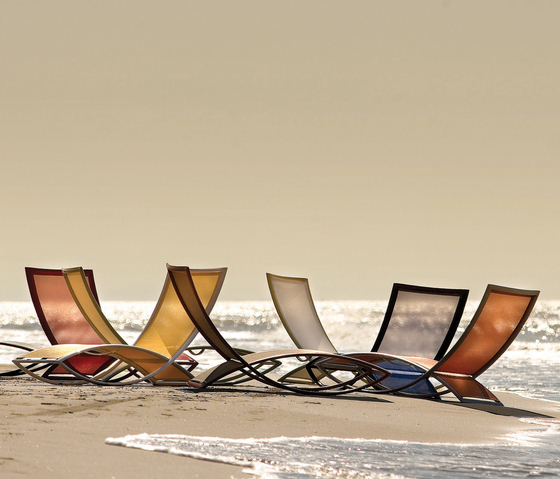 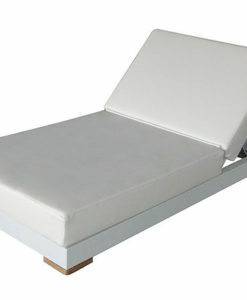 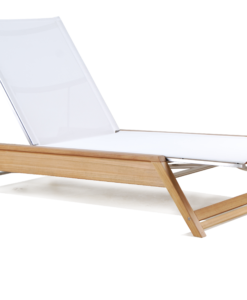 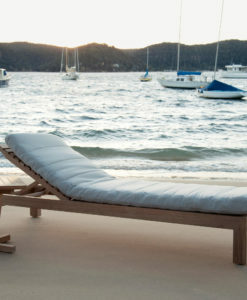 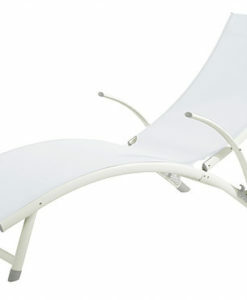 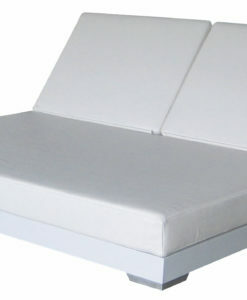 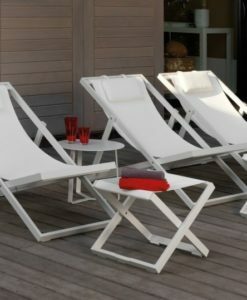 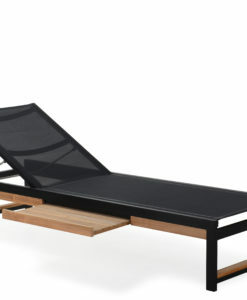 Modern Chaise Lounger available in 21 colors custom unlike anything else. 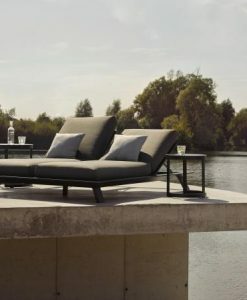 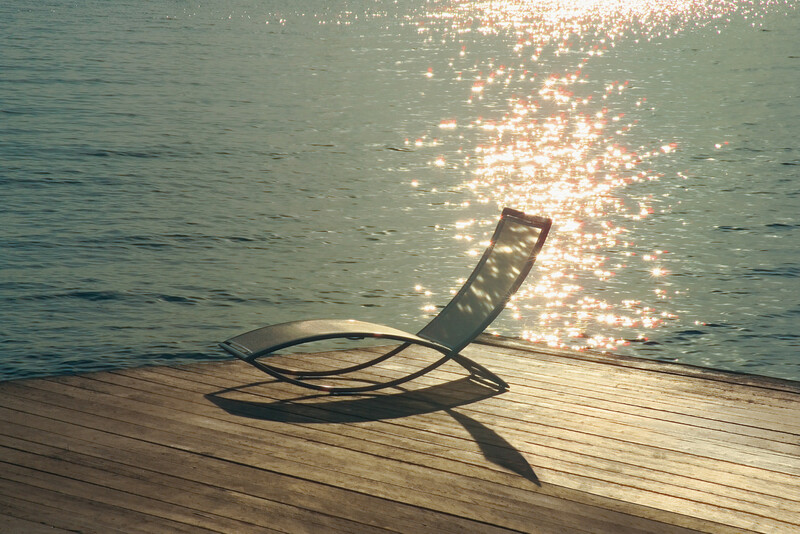 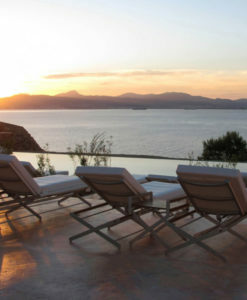 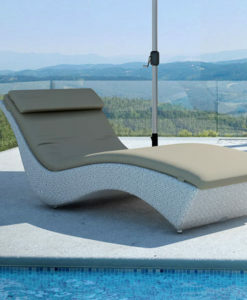 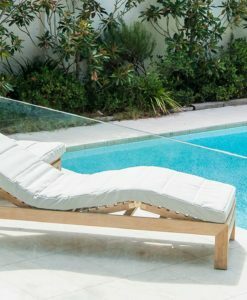 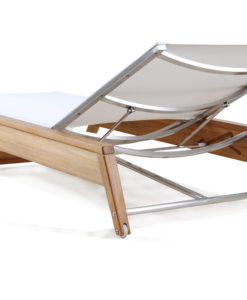 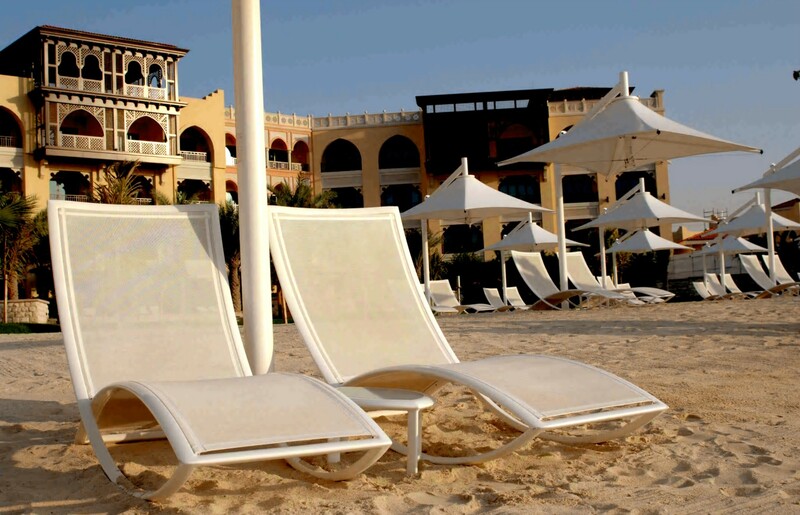 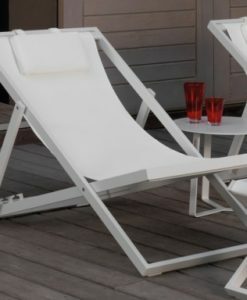 This chaise is elegant thanks to its design and noble materials, perfect for Residential or Contract. 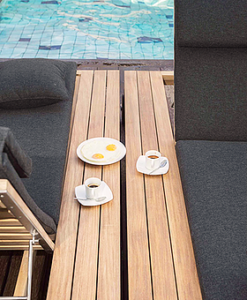 Made with the best quality, there smooth lines would make every outdoor experience the best. 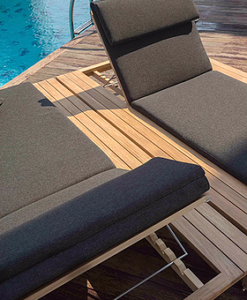 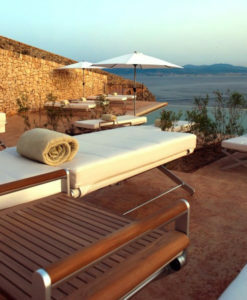 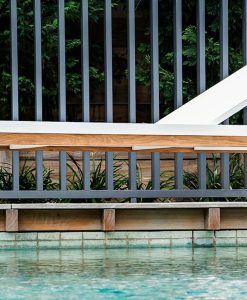 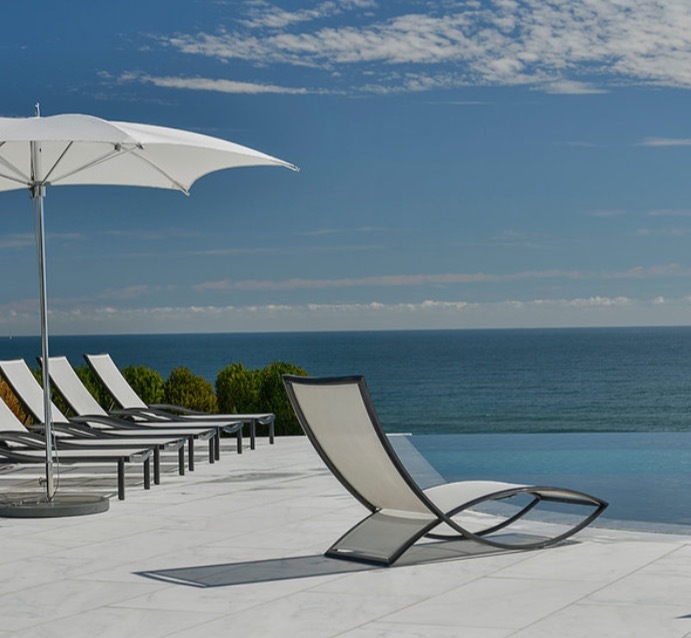 Modern or Luxury not a problem, is custom made with textile choose from one of the many colors you can create the most beautiful outdoor space, perfect to have by the pool or the terrace. 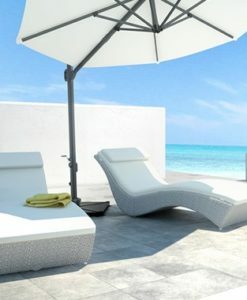 Anything that you can dream is possible with this collection, maintenance free and satisfaction guarantee.